Helen Fitzsimons Family Law are nationally recognized as a leading family law firm with a reputation for excellent client care and achieving positive outcomes for clients and their children. 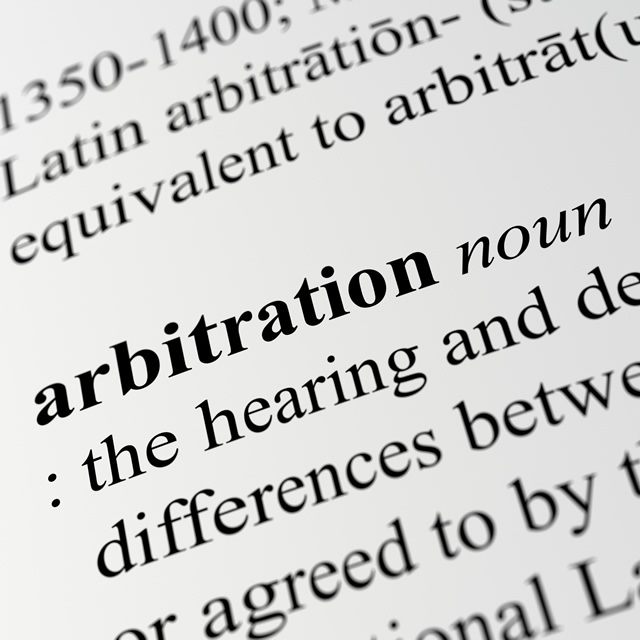 Not only are we solicitors but we also offer mediation and arbitration. 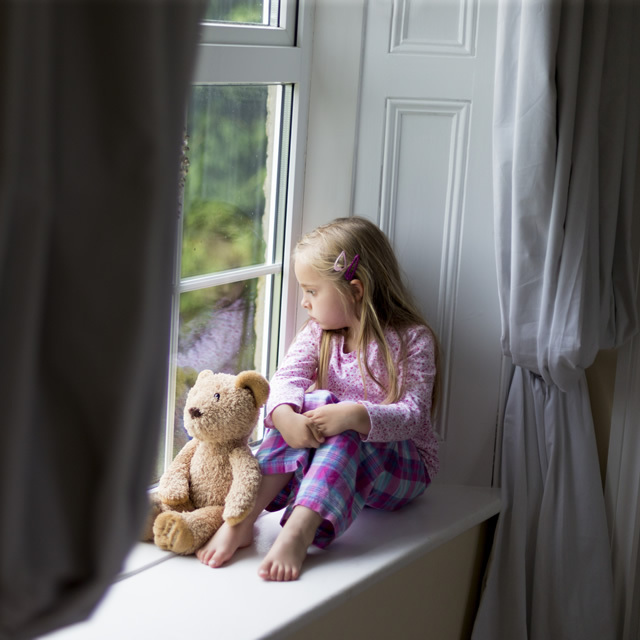 We represent Clients all across England and Wales where arrangements (residence and contact) regarding their children cannot be agreed and particularly where concerns are raised as to parental alienation or other complex issues are involved. We often represent parents but also grandparents and other relatives to ensure children have the best chance of enjoying a positive and loving relationship with their close and extended family. Helen Fitzsimons also has significant expertise and an enviable success rate in complex medical cases where carers have been accused of hurting children (non-accidental injury/baby-shaking/fabricated induced illness/false allegations) and where there are other social services/police interventions. We focus on clients and their children. We know how difficult and complicated family life can be at the best of times. 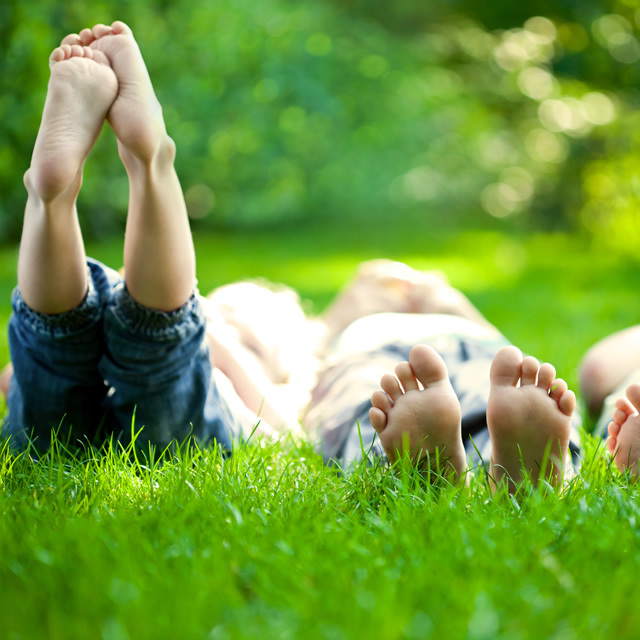 However when family issues arise, such as separation or when your child has been injured or is unwell and social services become involved, your life is turned upside down. 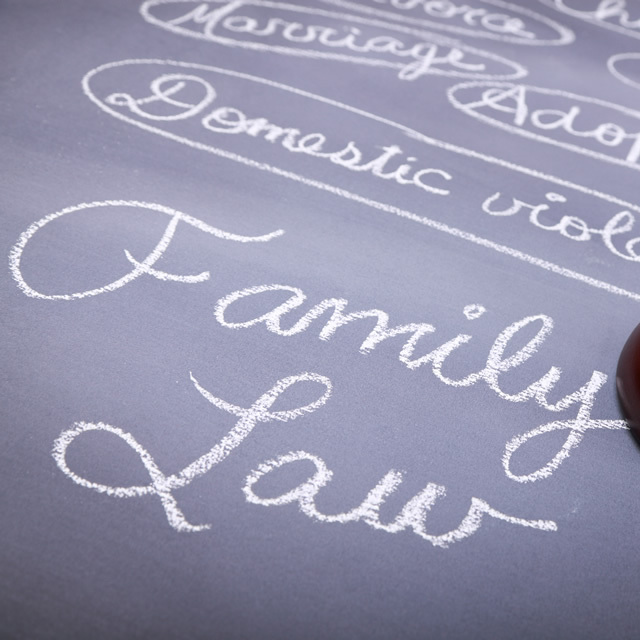 You need a family lawyer who is available when you need them and not just from Monday to Friday during working hours. We can offer a bespoke service and can be available at a time that suits you. This service is invaluable to parents who are working and/or concentrating on looking after their children or when urgent advice is needed outside of office hours. We regularly contacted by clients who are either unhappy with their current solicitor or need more specialist representation. We are happy to offer a second opinion or discuss taking on your case. Please do read more about us, some of the cases we have been involved in recently and most importantly feedback and recommendations and if you require further information or assistance please do not hesitate to contact us.